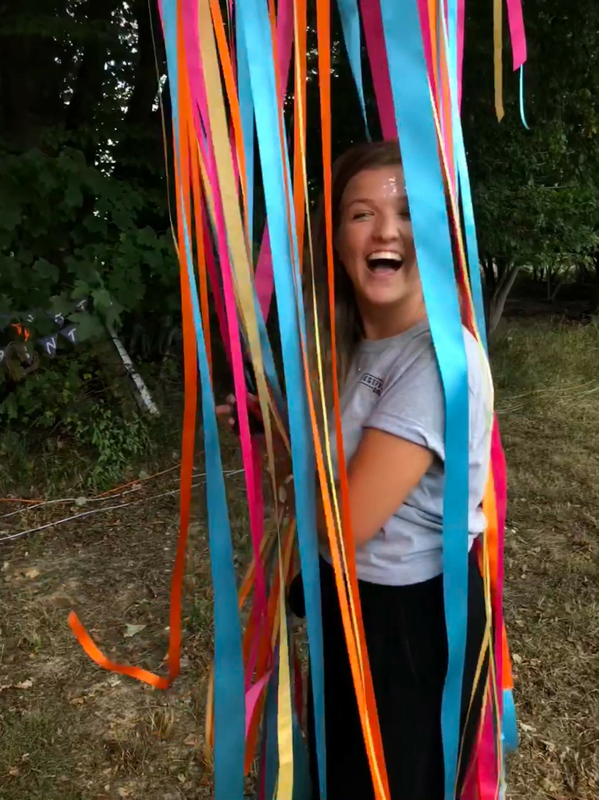 Originally from Nottingham, I moved down south for a summer of festival fun with the I Do Festivals Group. As a placement year goes, I couldn't have asked for a more diverse and exciting few months in a company that has cemented much of my degree learnings. 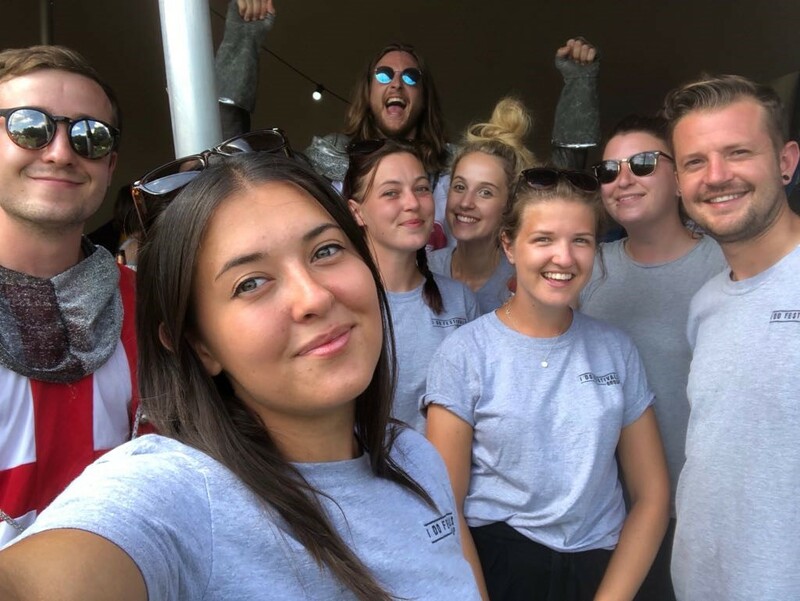 Reading International Events Management at Sheffield Hallam University has been a brilliant degree to undertake and this job has allowed me to utilise many of my skills in real life scenarios. This job has opened my eyes to outdoor events, from fantastic corporate gigs to stunning wedding ceremonies. I will never forget the feeling after our first event of Lucozade Ribena; I was in awe that we had arrived at an empty field, created the most amazing experience, and left the field in the same empty state. There is no greater reward than seeing clients and guests smile and enjoy their day with the amazing surroundings. This summer has brought some brilliant times of which I have created the best memories and been able to meet the most fantastic people, topped off with endless sunshine! Although with that, there have been some challenges and hard days too. I find the best part of this job to be how different each day is - we are provided with a blank canvas field and a whole load of promise to set up a fantastic festival. Each event is bespoke meaning there is always something new to learn, always something different to create and always more fun to be had. 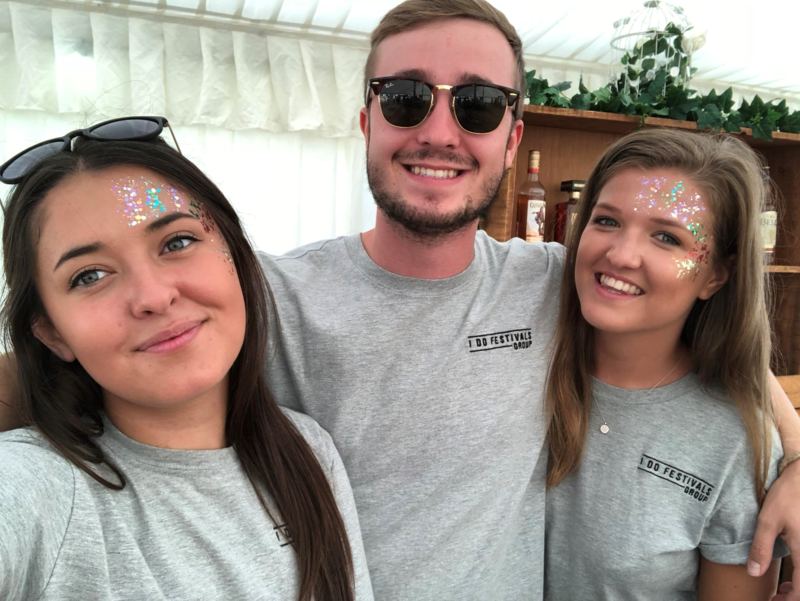 A new-found love for silent disco is something I am glad to have in my life, and working so many jobs at the same event site has given me a true insight into the logistics of event management. From the intricate details of stunning wedding areas to the crazy stage and lighting at corporate events; each event has had the wow effect and it can be amazing to realise the crazy gigs we do pull off! Seeing the bride and groom overjoyed, or the management team of companies at their happiest, is something I feel proud to be a part of. Hard days do exist too though! My biggest learning curve has been aclimatising to be outdoors all the time - yes we have been grateful with the weather but learning to camp effectively has been my biggest skill learnt. Condensing my belongings to one bag and living out of tents was never something I thought I'd be doing but after having to walk through herds of deer and alpacas, and brushed my teeth next to wallabies, I think I can take on any new experience! 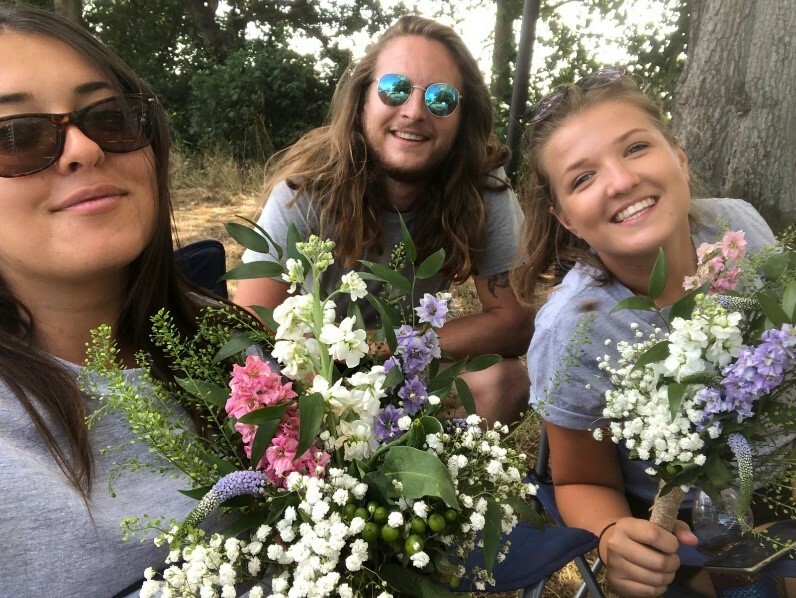 Events is an industry prone to long hours and being outdoors can make it feel even longer, but I have had the most amazing of summers with unforgettable memories. The people, the parties, the process of everything is something I am proud to have been a part of! Contact us now to book your Festival!